Number of Buildings: 135 nos. 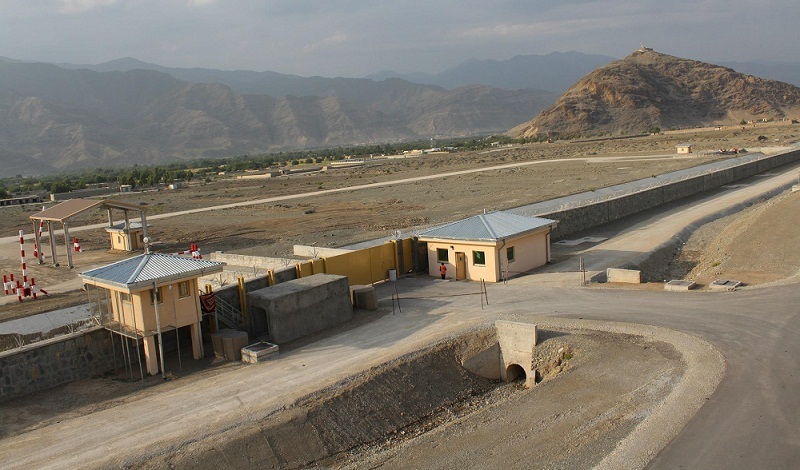 The project at ANA Brigade Garrison Khas Kunar is an USACE design and build prime contract that involves a similar nature of work as listed in the solicitation. 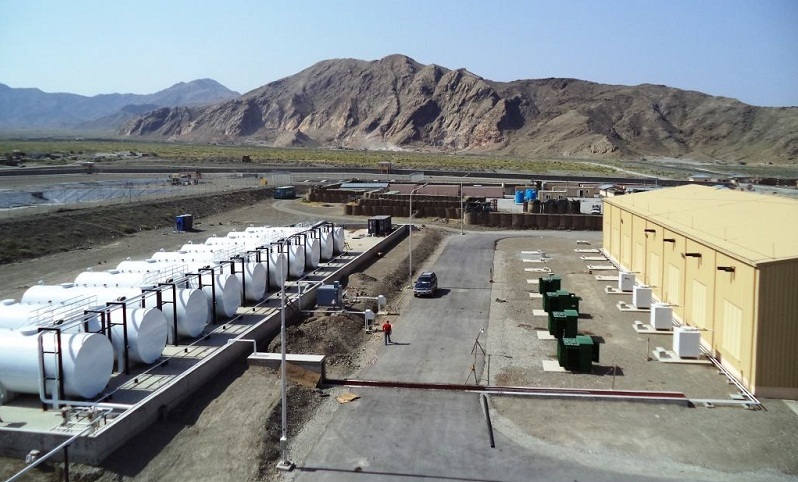 Combined with similar previous projects for the USACE, the completion of the ANA Brigade Garrison at Khas Kunar honed MVL's high standards for project management, quality controls, and health and safety practices necessary to complete the project and earn an excellent past performance review. 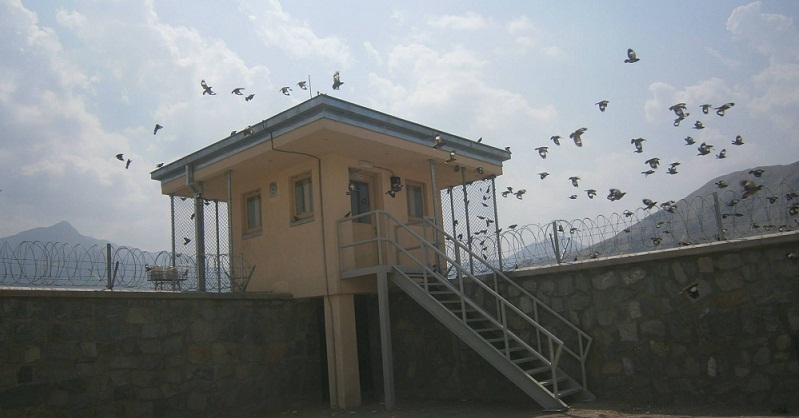 The Garrison for the Afghanistan National Army in Kunar Province consists of an entire walled brigade-sized garrison compound. Majority of the building structures were designed and constructed for living and supporting a population of 6000 personnel with provision for further population increase of 1050 more. This garrison is composed of 1st Brigade Headquarter, Garrison Support Units, Combat Service Support, Combat Support Battalion, 4 Infantry Battalion Kandaks, Military Police, Route Clearance Company and Transient Battalion Kandaks. It involves a functional complex including site development, site utilities, water storage tanks, water distribution systems, septic tank, waste water treatment, rifle/pistol range, hardscape, convoy assembly areas, and a complete network of roads and sidewalks. Its force protection and security scope includes perimeter wall, anti-vehicle trench, primary and secondary entry control points, fencing and barricades. It has some additional site features to include parade field, outdoor sports field and track, rifle and pistol range, ASP, trash collection points, helicopter pads among others. Part of the power distribution system is MVL provision of ten (10) 90,000 liters' fuel storage thanks for the power plant usage. The construction of the compound's facilities consists in total scope amounting to more than 135 military steel structures and CMU buildings. 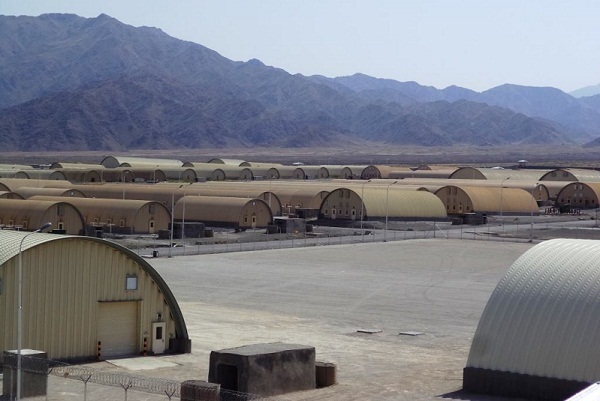 It includes Kandack headquarter, Administration Buildings, Tactical Operations Center, VIP Headquarters, Offices/ NCO and Enlisted Barracks, Large and Small Latrines, VMB, Storage, Training, Classrooms, Fire Stations, Medical Center, POLs, and MWR Buildings among others. A complex piece of the site-adapt work involved changing the wastewater lagoon volume by widening the wing walls due to flaw in the design and restriction at site. MVL also modified the flood design to better fit the site. MVL managed over 1100 Expat, Third country National, and Local National construction and safety personnel without incident. The project was frequently interrupted by rocket and mortar fire, but the team was able to progress without any significant delays despite the challenges. Halfway through the project there were some significant changes and de- scopes initiated by the client. MVL demonstrated diligence in contract administration by facilitating two project de-scopes amongst multiple subcontractors, the first as an executed contract modification and the second as a proposal for partial termination of works which resulted in a re-design. While continuing the works, MVL identified necessary remediation works on multiple Schedule of Value Line items including the damaged Anti-Vehicle Trench system, damaged drainage ditches, and provided an approved value-engineering proposal for the lighting protection system. As part of a complete project closeout execution, despite several security threats to our personnel to perform timely warranty assessments and minor corrections, MVL in order to assure fulfillment of its contract obligations provided a lead officer and a group skilled personnel on site after the final turnover of the project to handle any warranty calls until the 1 year warranty concluded. This large-scale project demonstrated MVL's ability to work through both challenging technical and contractual changes as well as security conditions. The project was completed early and an excellent CPARS rating was received.